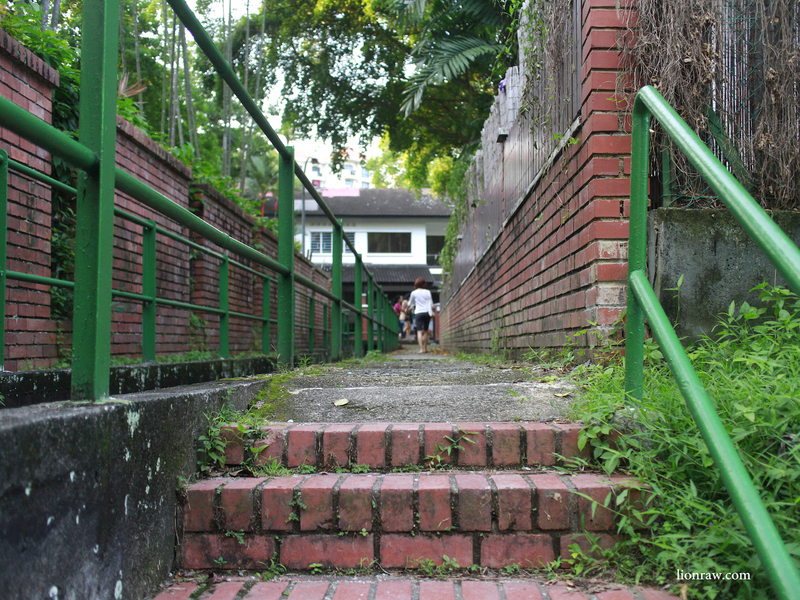 Unbeknownst to many who frequent the area for his its upmarket boutiques, restaurants, and more recently, trendy cafes like Sunday Folks and Baker & Cook, the estate of Chip Bee Gardens is also home to 349 terraced houses and 40 apartments that have evolved in tune to the changing landscape of this predominantly expatriate community. Long strolls are perfected by the peace and quiet of the houses, none of which are outlandishly designed. 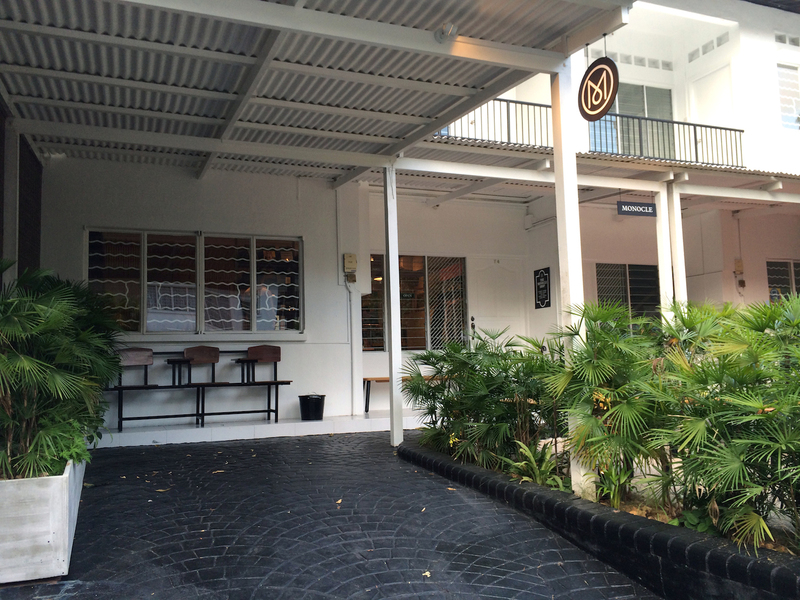 The main stretch of Chip Bee Gardens house apartment and many upmarket commercial properties that appeal to the strong expatriate and upper income community. 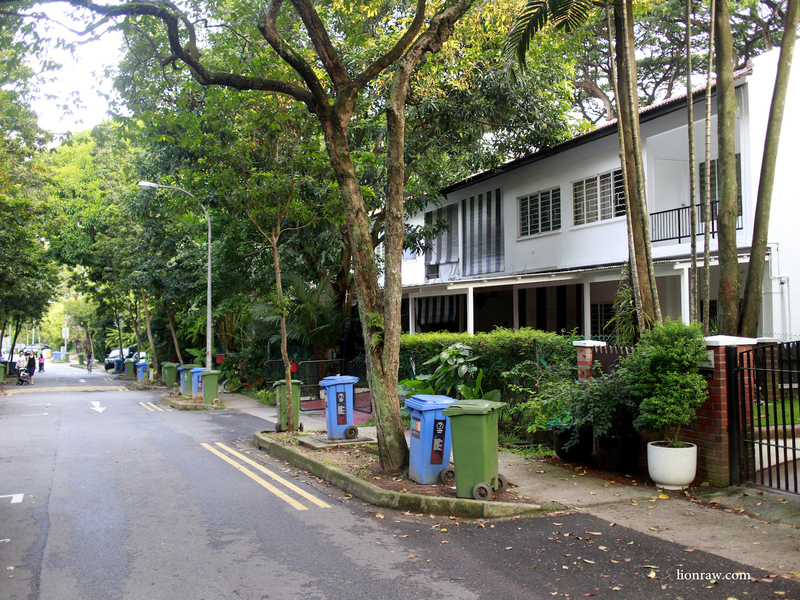 Together with the Lorong Mambong area in Holland Village, Chip Bee Gardens was once filled with nurseries and plantations before Singapore’s expatriate community made it their home at the turn of the 20th century. 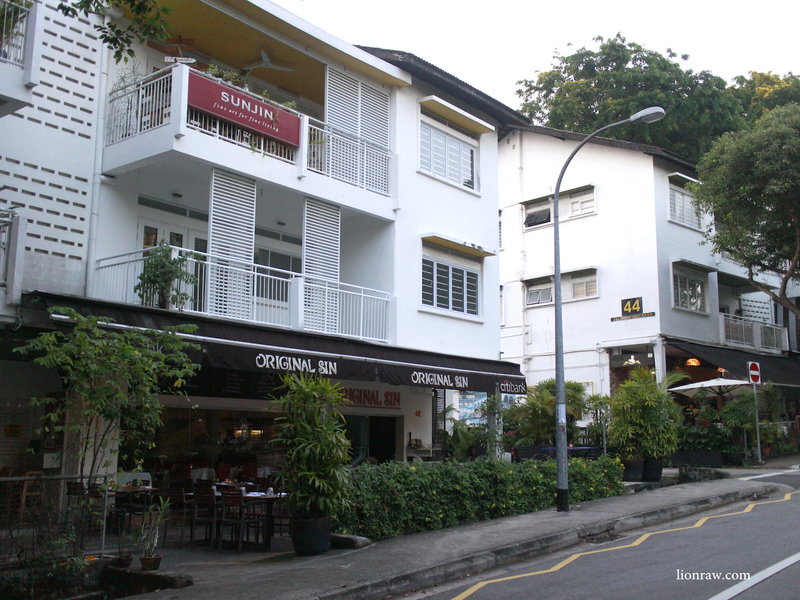 Its appeal was further helped by its proximity to town and numerous military institutions such as the Tanglin and Gillman Barracks. 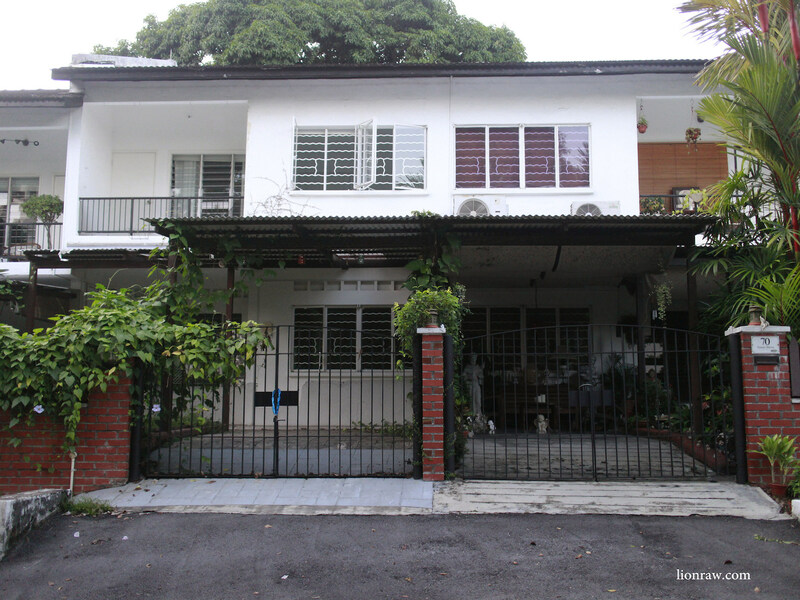 Unlike many other private estates, most of the terrace houses are of uniform height with minimal ornamentation, creating a sense of peacefulness and particularly charming kampong vibe despite its large expatriate community. Terrace houses here were probably built after the 1970s seeing that they all now reside on state land. 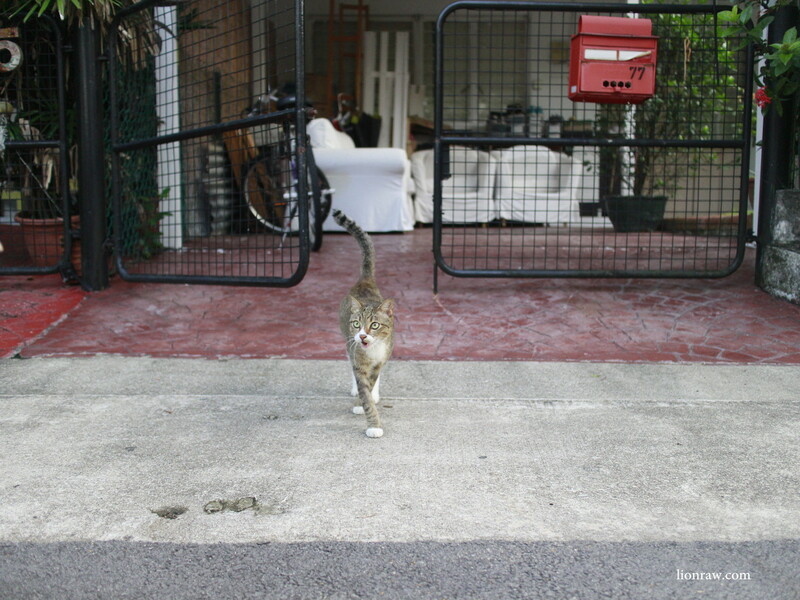 Cats are also a prominent sight in the neighbourhood, occupying many of the vacant terrace houses without having to pay for rent, while the many side lanes also offer shortcuts, for both cats and residents, to surrounding places in the estate. 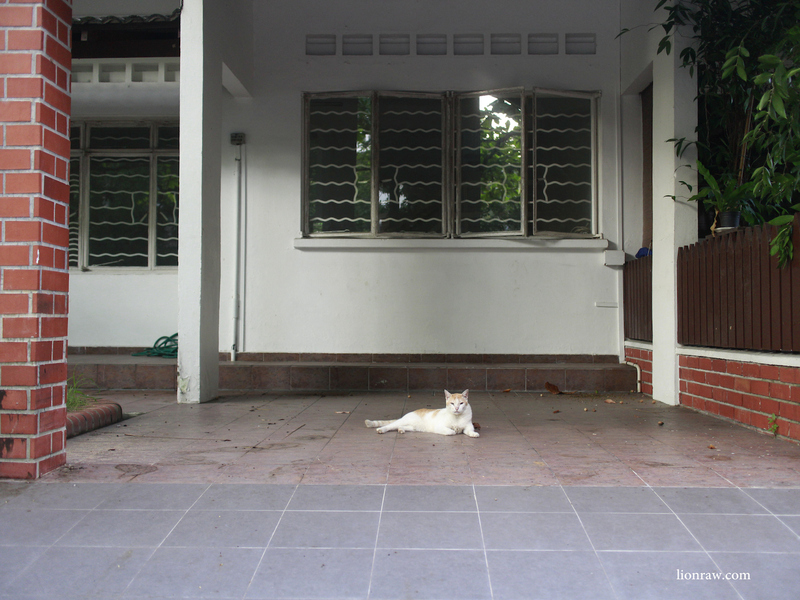 A cat makes its home in one of the many vacant houses in the estate. Many of the resident in Chip Bee Gardens welcomingly let their gates open, though whether its for the convenience of the cats or neighbours, i’m not too sure about. So if you’re ever weary from the bustle that encapsulates Holland Village during the weekend, or have 45-minutes to spare while waiting in line for soft-served ice-cream on waffles at Sunday Folks, just take a walk around Chip Bee Gardens and take in what it’d like to call the ‘Village of Holland Village’. One of the highlights for many visiting Chip Bee Gardens is a visit to the famous Monocle Cafe. Honestly, the coffee is nothing to shout about. Chip Bee gardens was constructed in 1966-67 and was used as British service families housing.The frontage of house number 70 as depicted in one of your photographs is the same as when they were constructed just more modern.I know as I lived on the estate in 1969 & 1970. Hi John, I live in Chip Bee now and came across this article when looking for the history.